This 4 bedrooms 2 bathroom chain of lake home is move in ready. Just bring your boat and furniture and enjoy Clermont's 13 chains of lakes. 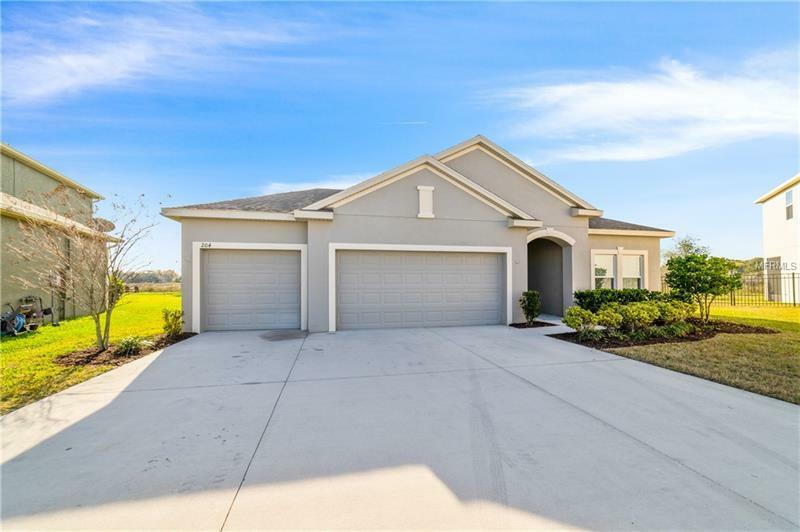 This home is located in the highly ammenitized gated community of waterside point, just minutes away from Clermont's historic downtown. This single story culdesac home features an open floor plan perfect for entertaining, the home has four bedrooms one of which is currently being used as an office. This home sits farther back then the neighbors so you can enjoy the water view with more privacy. Take a step off your screened in porch and be on the water in no time. Run don't walk this home is going to go fast!